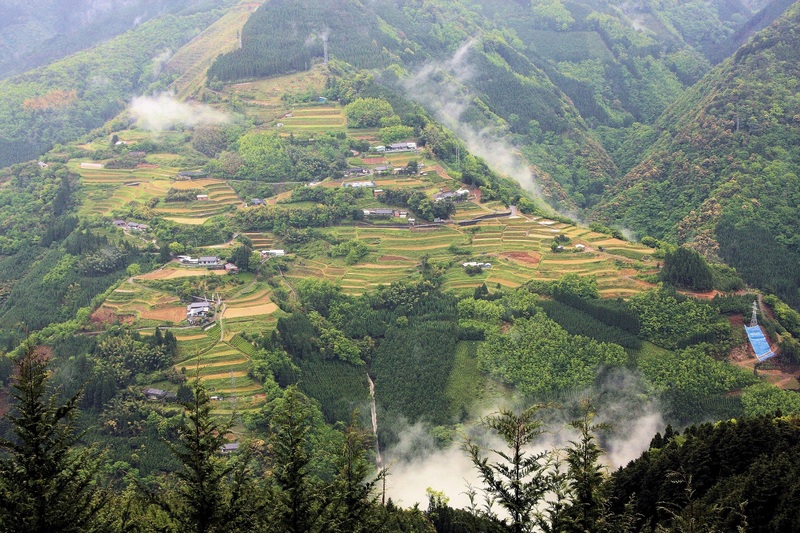 Come experience the shochu and cuisine of Miyazaki Prefecture! 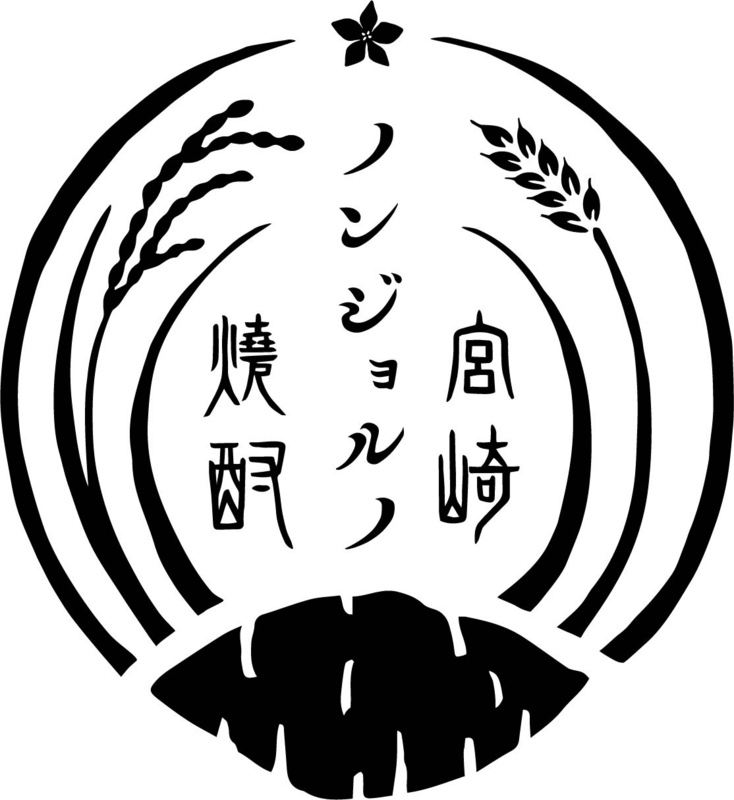 Miyazaki Prefecture, located in the southeast of Kyushu, has shipped the most shochu of any prefecture in Japan for the last three years in a row, and Miyazaki shochu has been recognized by the Japan Patent Office as a regional brand. 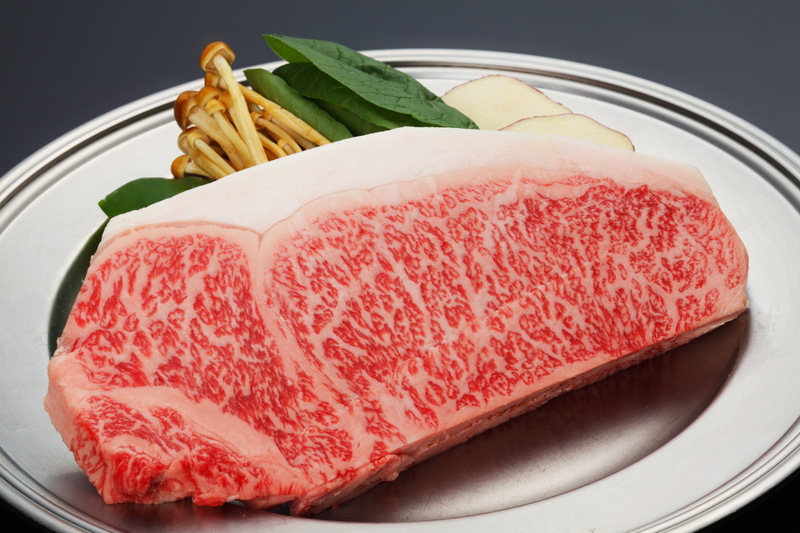 Miyazaki Prefecture is also one of Japan’s top beef cattle producers, and Miyazaki cattle have won the Prime Minister’s Award at the past three National Japanese Beef Ability Expos. Shochu Nonjoruno Miyazaki in Tokyo 2018 will bring together 26 shochu distilleries from Miyazaki at the Asakusa View Hotel and provide an opportunity to sample Miyazaki cuisine, including Miyazaki beef and over 100 brands of Miyazaki shochu. Before this event, there will be a presentation and tasting session for the press, giving an opportunity to try Miyazaki shochu and Miyazaki cuisine, as well as experiencing Miyazaki traditional culture. If you are interested in attending this event, please reply with the information specified in the application section below. 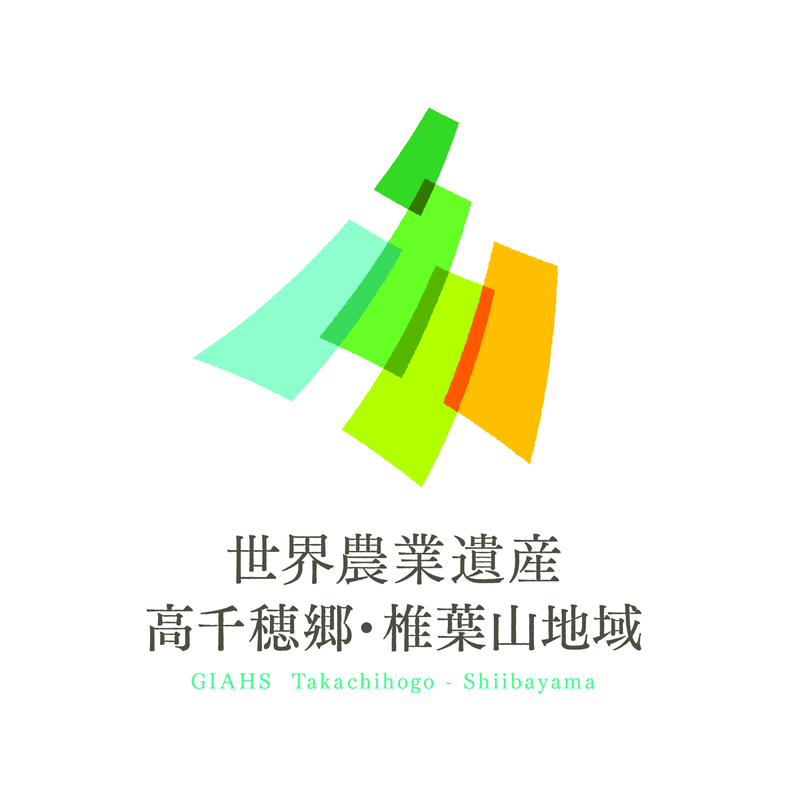 The Globally Important Agricultural Heritage Systems (GIAHS) project by the Food and Agricultural Organization of the United Nations (FAO) recognizes sites with traditional agricultural methods and biodiversity which should be passed on to future generations, and an area in northern Miyazaki consisting of five towns and villages was recognized under this program in December, 2015. Over 100 brands of Miyazaki shochu and dishes prepared using Miyazaki ingredients will be available for tasting. Twenty-six Miyazaki distilleries will be at the event, and head distillers will be available for interviews. ☆A shochu sommelier will help you with your reporting! Born in Vermont, U.S. Studied beer making at Otter Creek Brewing, a famous American craft brewery. After moving to Tokyo in 2002, he entered the world of shochu, and after visiting many distilleries learned their flavors and became one of only a few foreigners to receive shochu sommelier certification. 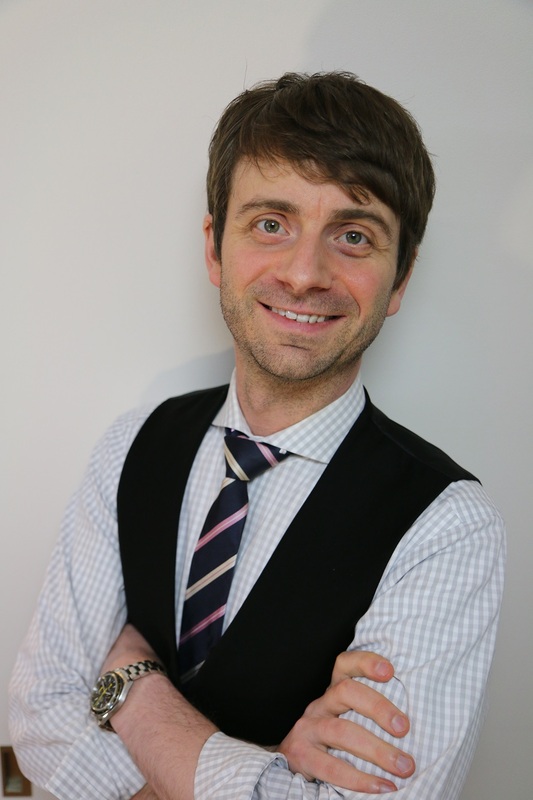 In 2014, he released The Shochu Handbook, an English guide to shochu. In addition to Miyazaki Prefecture having shipped the most shochu in Japan for three years in a row, it exported 320 million yen of shochu in 2015, up 127% from the previous year. The main export destinations are China, Malaysia, Taiwan, the U.S., and Vietnam, but efforts are underway to expand exports, such as when the Governor of Miyazaki helped promote shochu sales in the U.S. in August last year. 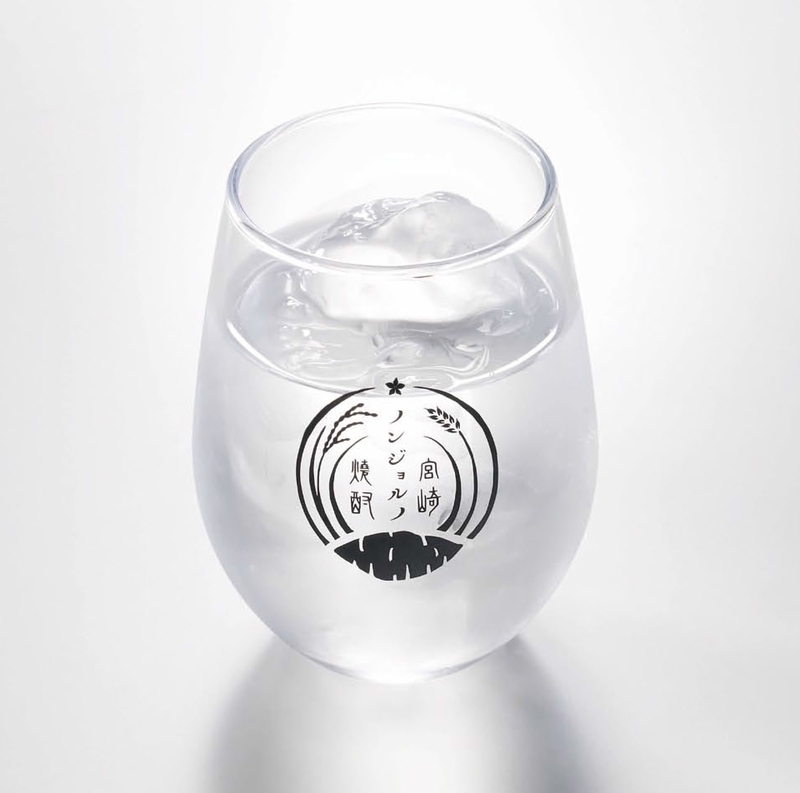 Miyazaki shochu is known for the variety of ingredients used to make it, such as sweet potatoes, barley, rice, and buckwheat, and in Miyazaki shochu with an alcohol content of 20% is popular. 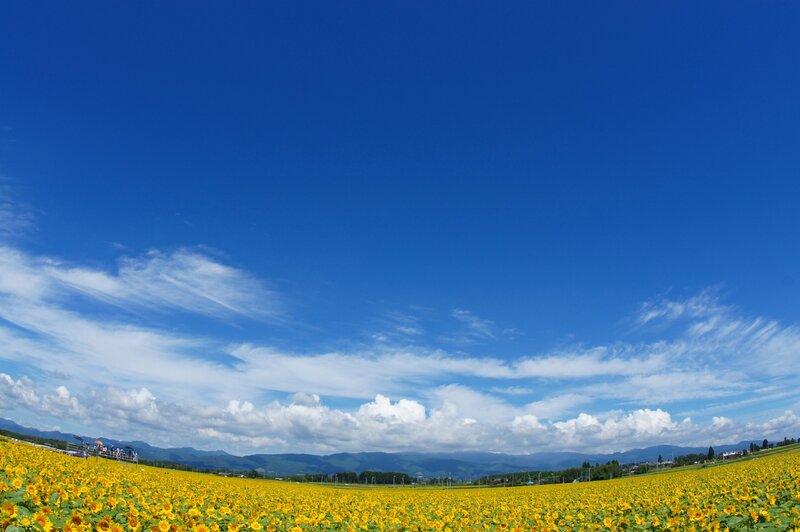 Miyazaki Prefecture is also fifth in the country for agricultural production, with many Miyazaki brands such as Taiyo no Tamago ripe mangos and Miyazaki Vitamin Peppers. In 2015, Miyazaki’s share of livestock production was first in Japan for broiler chicken (20.4%), second for pork (9.0%), and third for beef cattle (9.8%). 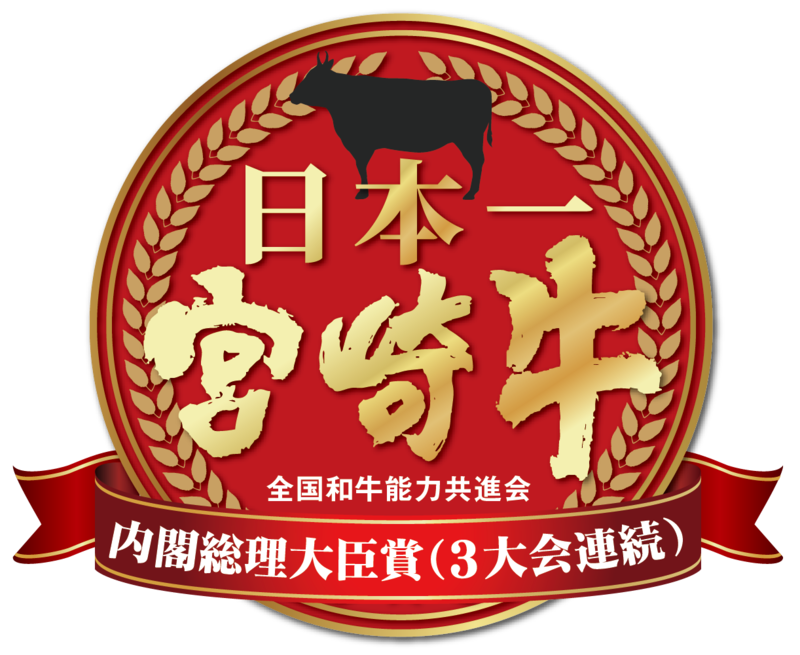 Miyazaki cattle in particular have won the Prime Minister’s Award at the past three National Japanese Beef Ability Expos (the “Wagyu Olympics”), and are one of Japan’s most famous cattle brands. In December 2017, Miyazaki beef was registered under the Ministry of Agriculture, Forestry, and Fisheries’ Geographical Indication system, made to protect agricultural products and other goods traditionally made in a region as intellectual property. 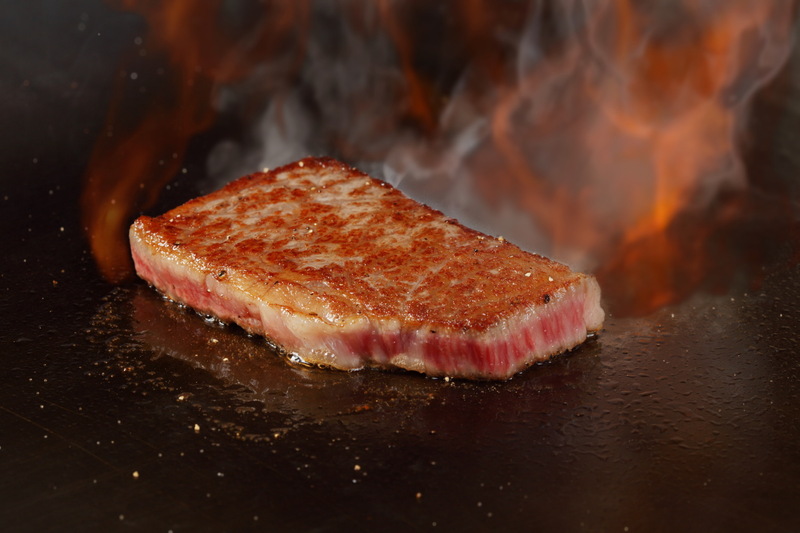 In 2015, 208 tons of Miyazaki beef was exported, primarily to Hong Kong, Macau, Singapore, Thailand, and the U.S. Recently, the amount exported has been steadily increasing, with the goal of further increasing exports to East Asia, Southeast Asia, the E.U., and the U.S. 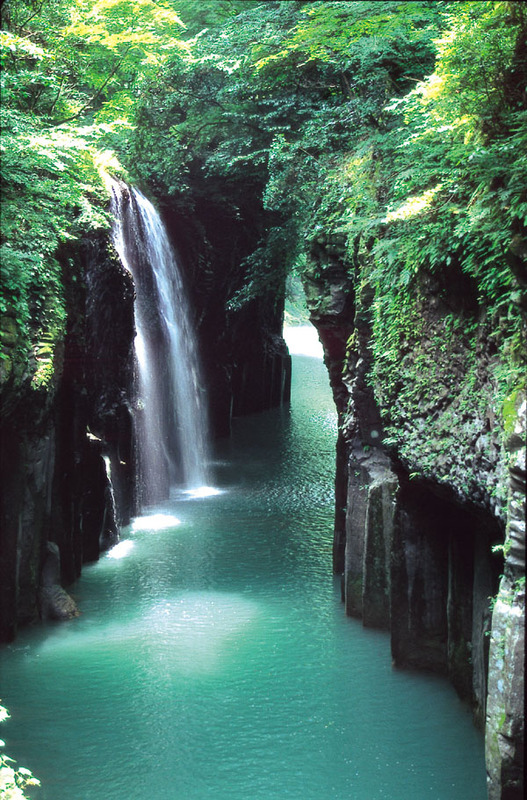 Many myths are said to have taken place throughout Miyazaki, such as how Takachiho is said to be the birthplace of Japan, making it a major source of Japanese myths. 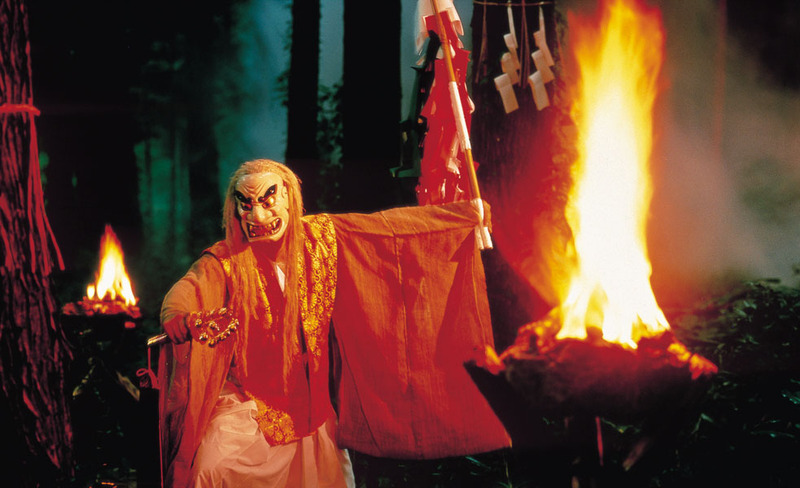 Kagura is a type of dance performance expressing these myths, and has been passed down in areas throughout Japan as traditional culture. 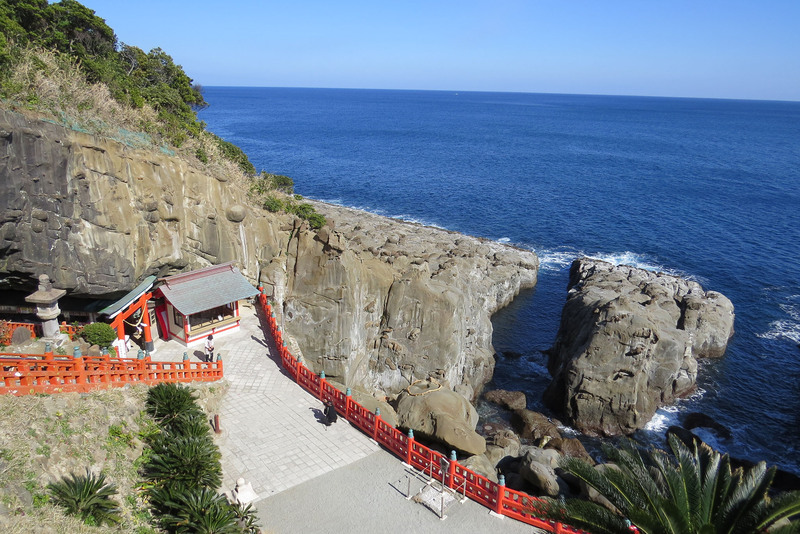 Miyazaki Prefecture has four kinds of kagura designated as Important Intangible Folk Cultural Properties, more than any other prefecture. Of these, Takachiho Night Kagura will be performed at this event. *You may continue covering the event once Shochu Nonjoruno Miyazaki in Tokyo 2018 opens to the public at 19:00. Please refrain from eating and drinking at this time.